P1B have a school library time every Wednesday at 2-2.30pm. 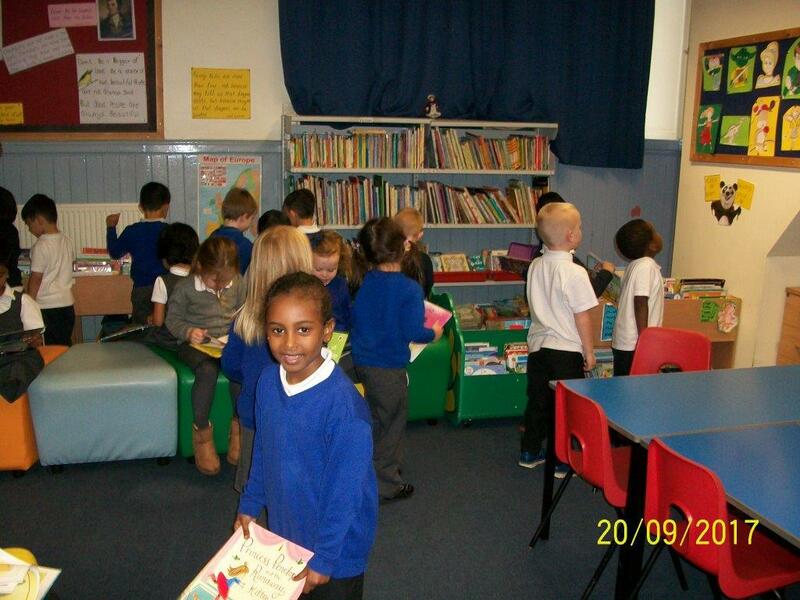 They enjoyed their first visit and explored all the different books available. This entry was posted in News, Primary 1B on Oct 6, 2017 by Dalry Primary Edinburgh.